Fascinating. In his “Where Good Ideas Come From,” Steve Johnson‘s TED talk is a must-watch (multiple times at that) as he explains the environment that suits creativity: tight spaces that allow our “hunches to collide” with others. His thesis is that the Enlightenment was propelled by the tight seating in the emerging English coffee houses where ideas percolated in close proximity. 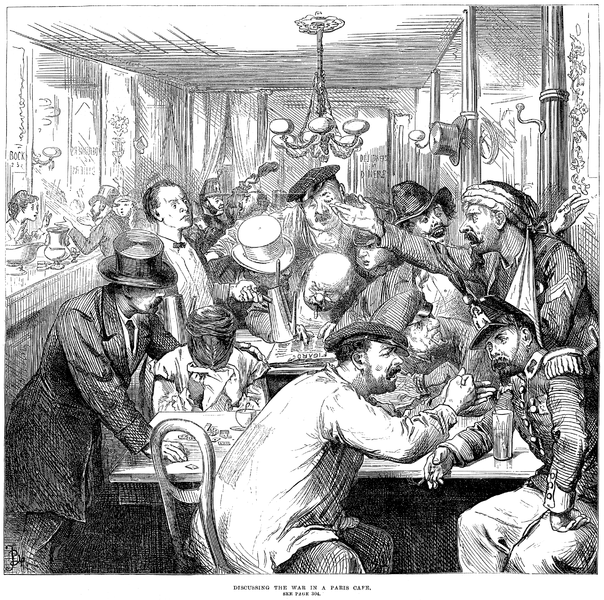 The shift away from daily alcohol (a safer bet than the cholera-infested drinking water) to stimulating hot, brewed coffee was a major factor. 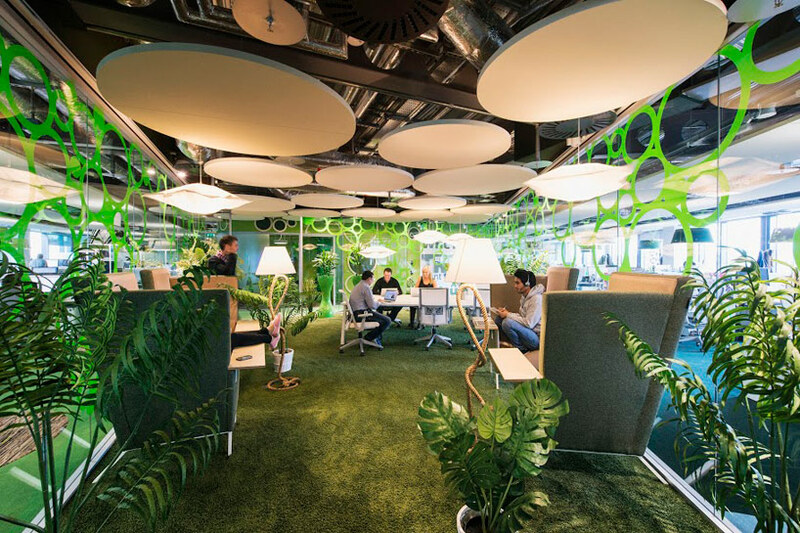 Many cutting-edge companies encourage mingling among employees and some, like Google, even create spaces explicitly with that end in mind. See you at the coffeehouse.